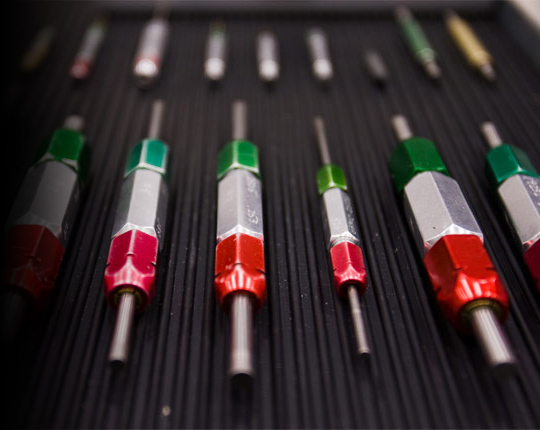 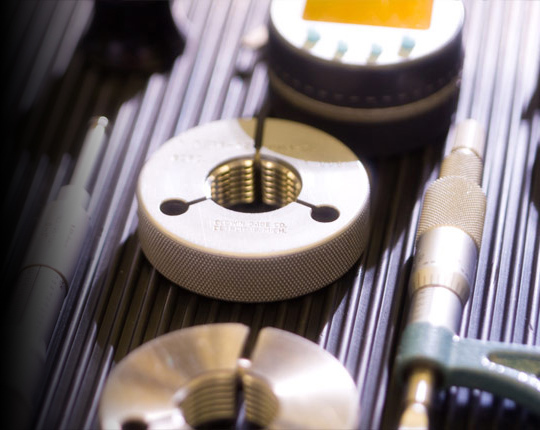 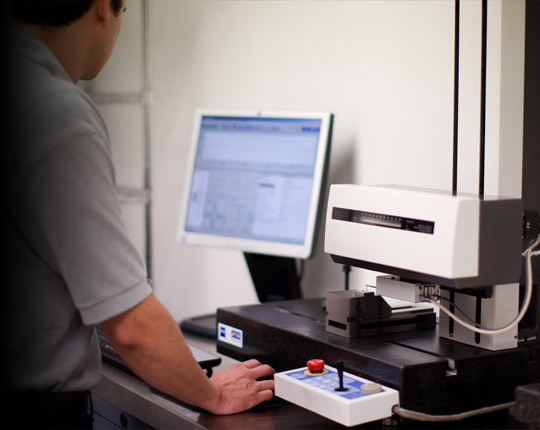 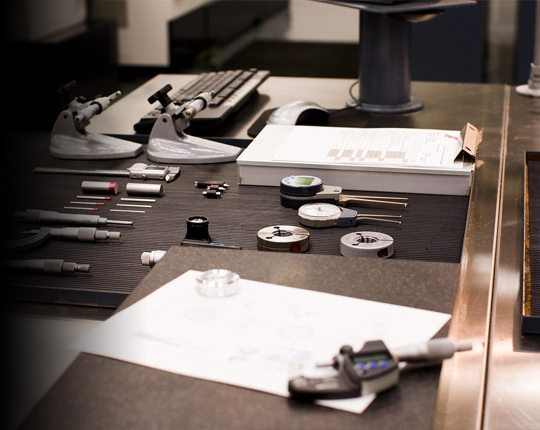 Quality Control is a central part of everything we do at Acero Precision. 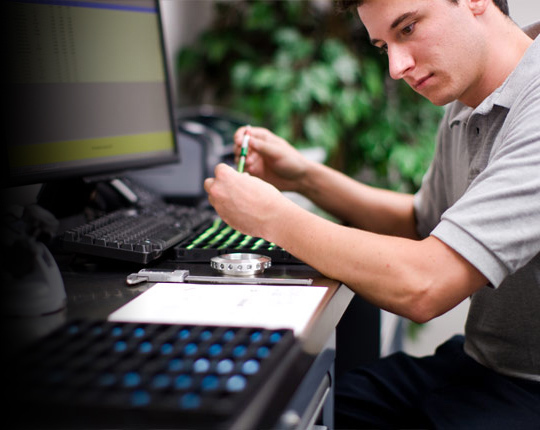 Our proprietary shop management software, Sponge, integrates every step of the manufacturing process with real-time quality control audits during each phase of production and shipping, helping to assure 100 percent compliance of every part we sell. 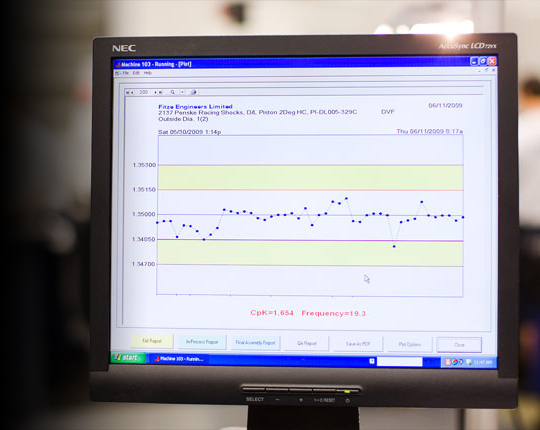 This unique software system works in unison with the cellular arraignment of our machinery, which allows units of specialized employees to become very proficient with the machines they operate, increasing efficiency by reducing human error. 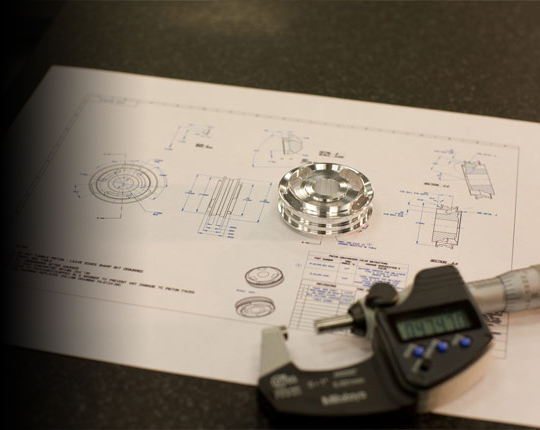 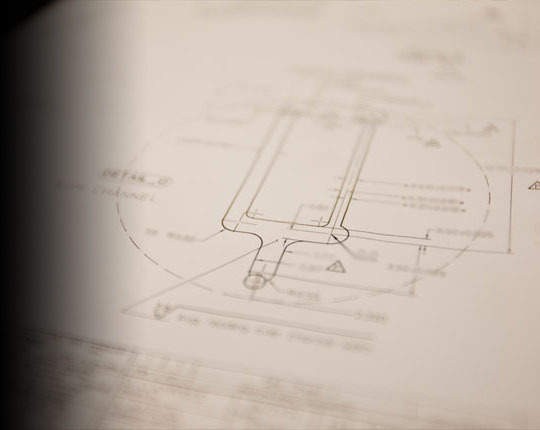 In addition, every one of our designers, engineers, and machine operators understands the need for total precision shared by all of our clients. 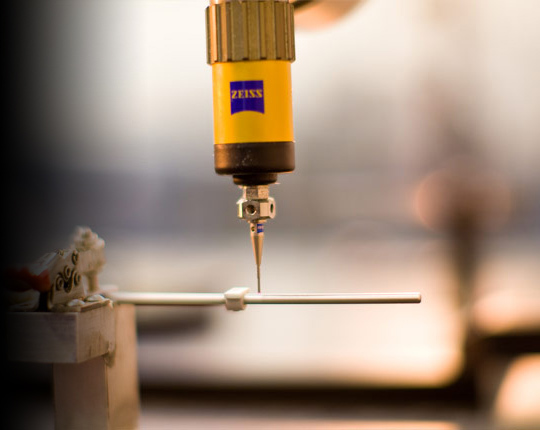 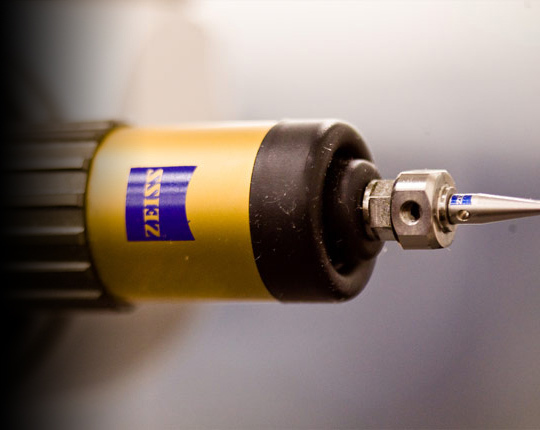 These innovative methods, along with the high degree of cleanliness and organization maintained on the shop floor at all times, help us to sustain an unmatched level of quality and precision for every part we make.